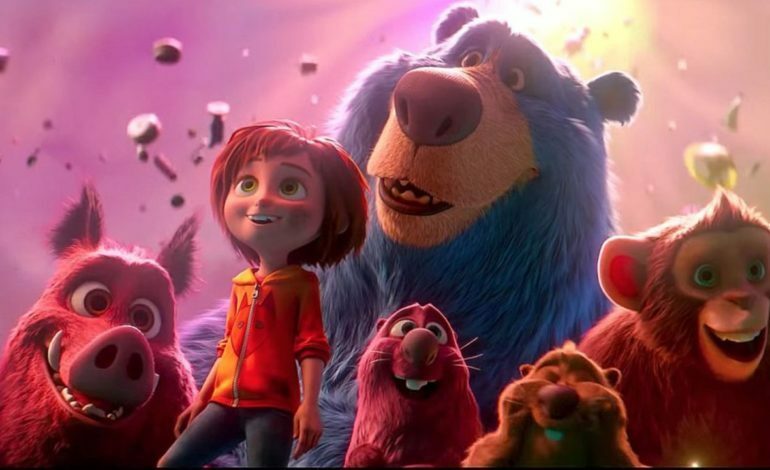 Paramount Animation presents Wonder Park, a cute movie about a girl named June whose imaginary amusement park becomes reality. Jennifer Garner, Matthew Broderick, John Oliver, Mila Kunis, Kenan Thompson, Ken Jeong, Norbert Leo Butz, Brianna Denski, and Ken Hudson Campbell are stars in the film. The plotline and characters’ creativity, comedy, and wit were captured in a Super Bowl spot for the film. The movie hits domestic theaters on March 15.